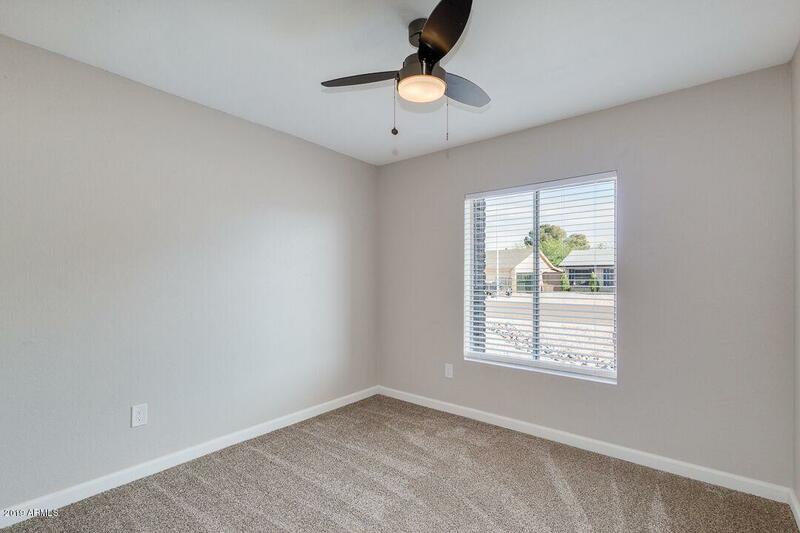 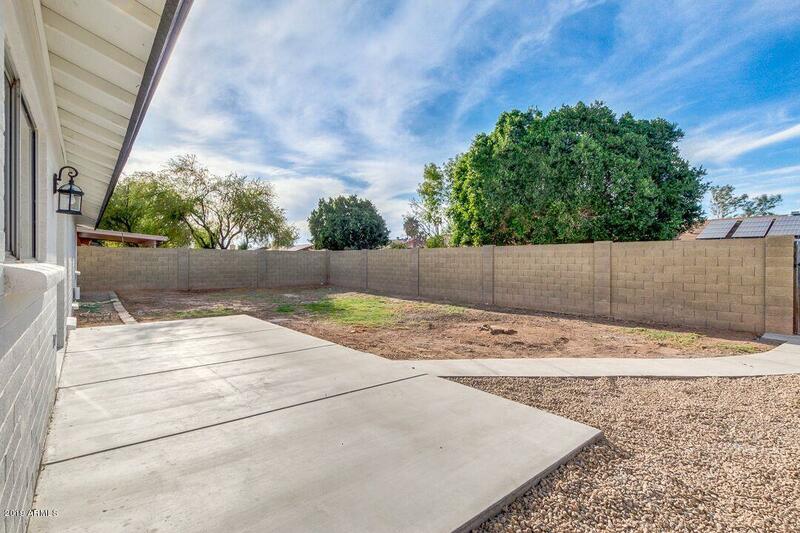 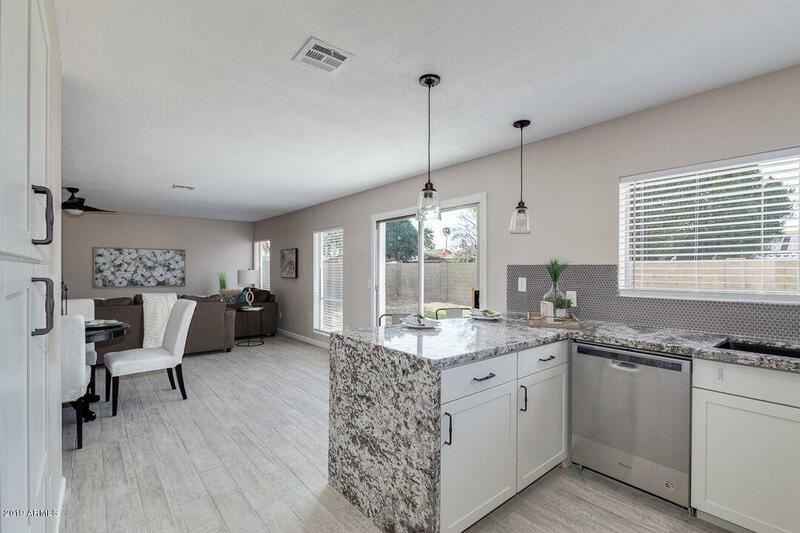 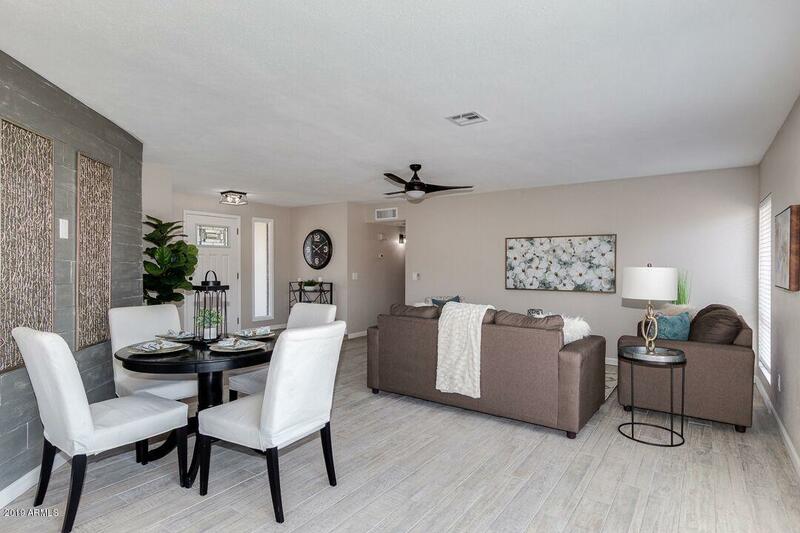 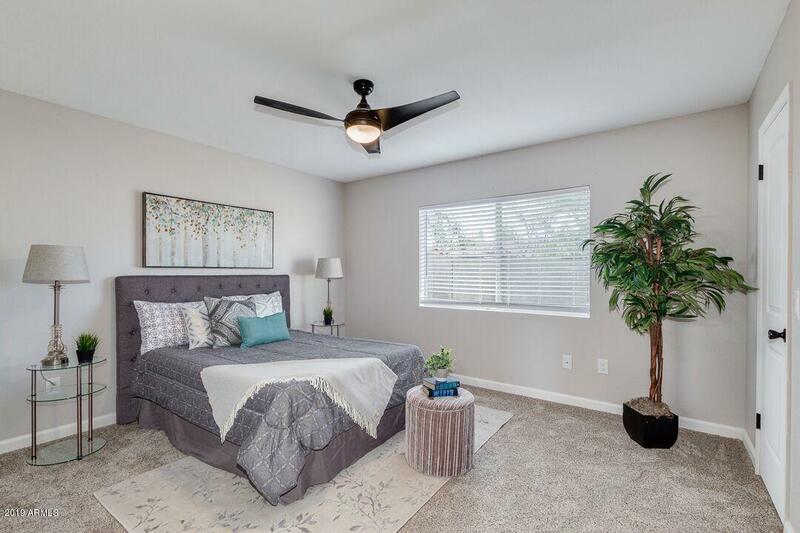 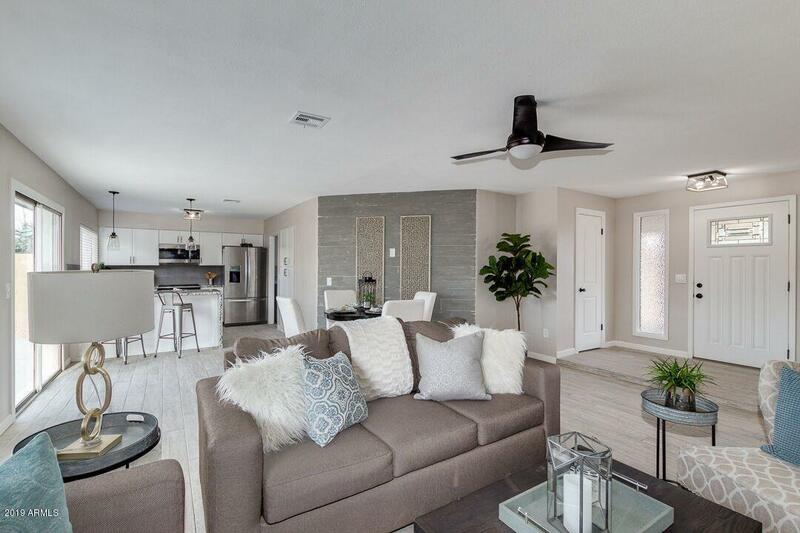 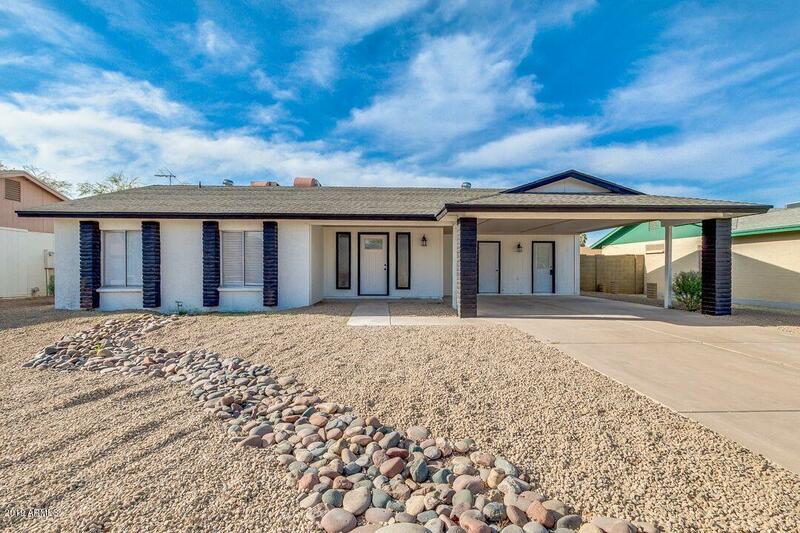 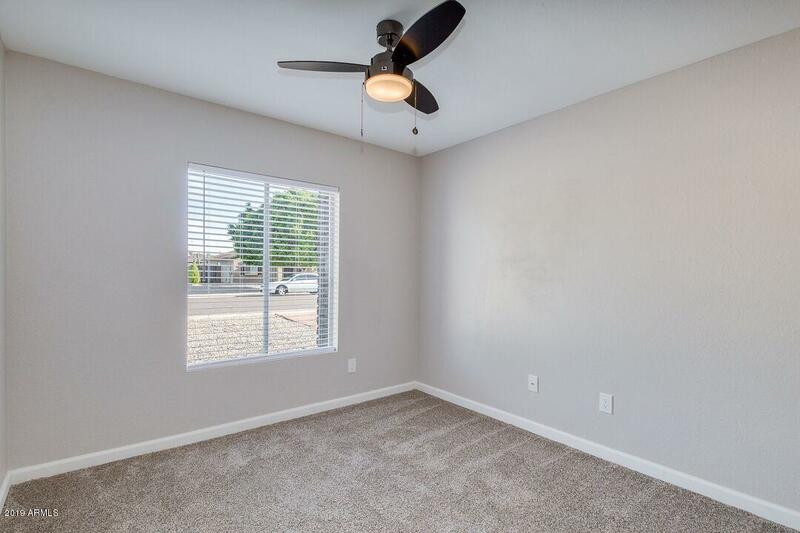 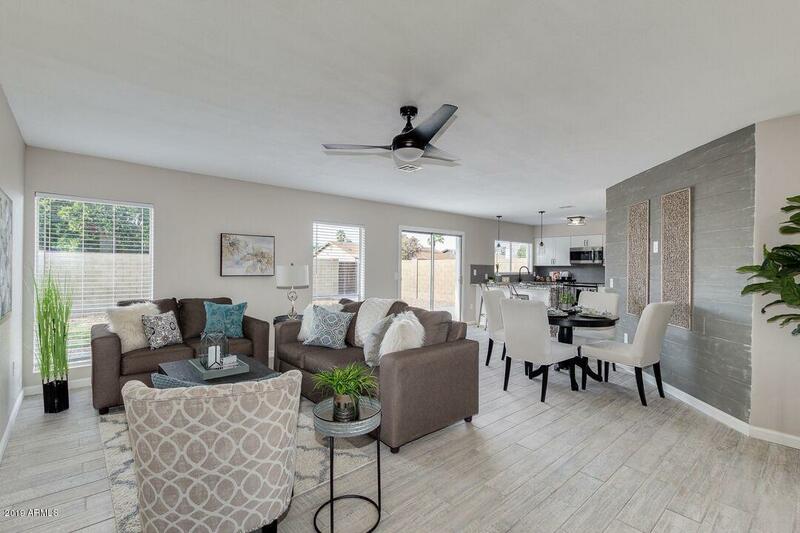 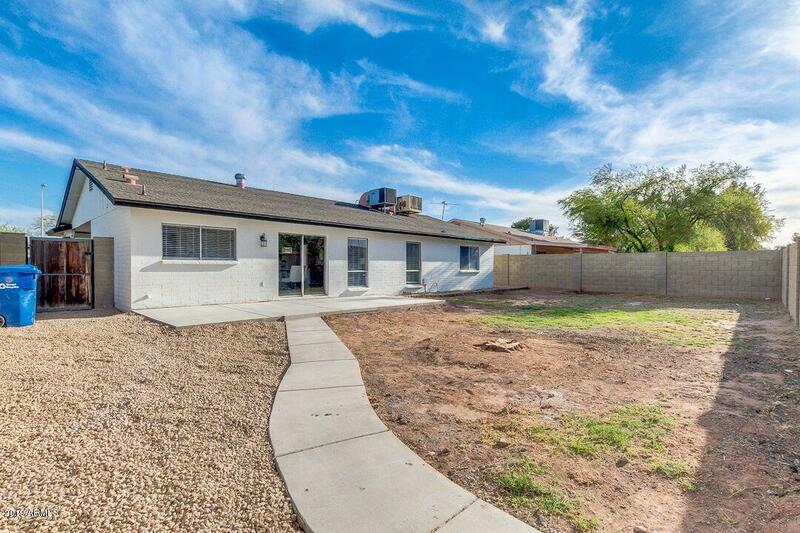 Take a look at this remodeled 3 bedroom 2 bath home in Central Tempe. 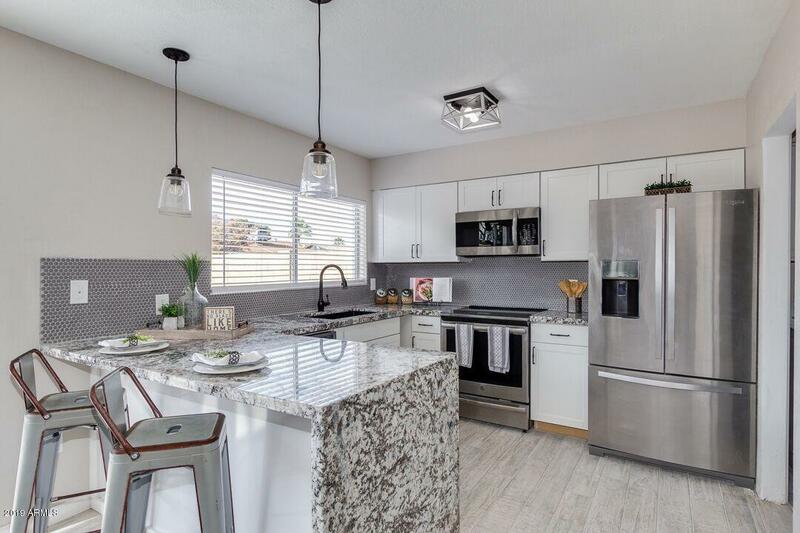 Stunning kitchen with stainless appliances, breakfast bar and granite counter tops. 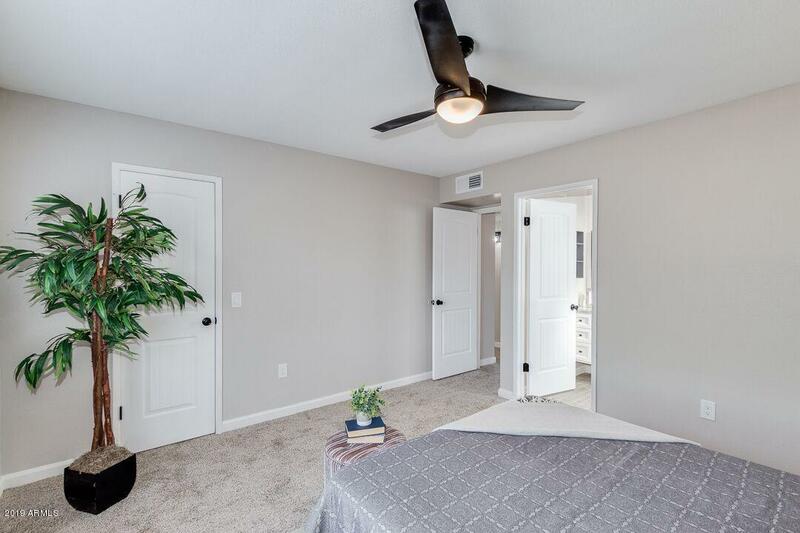 Flooring updated with wood-look tile and new carpet in bedrooms. 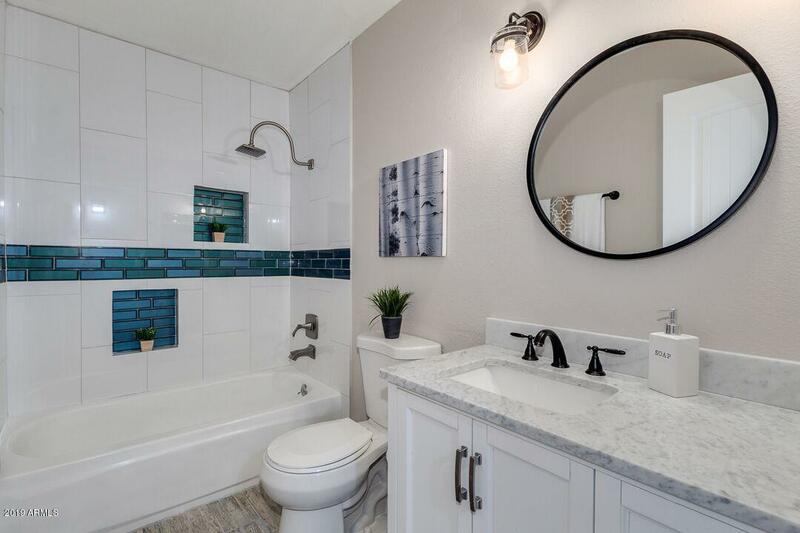 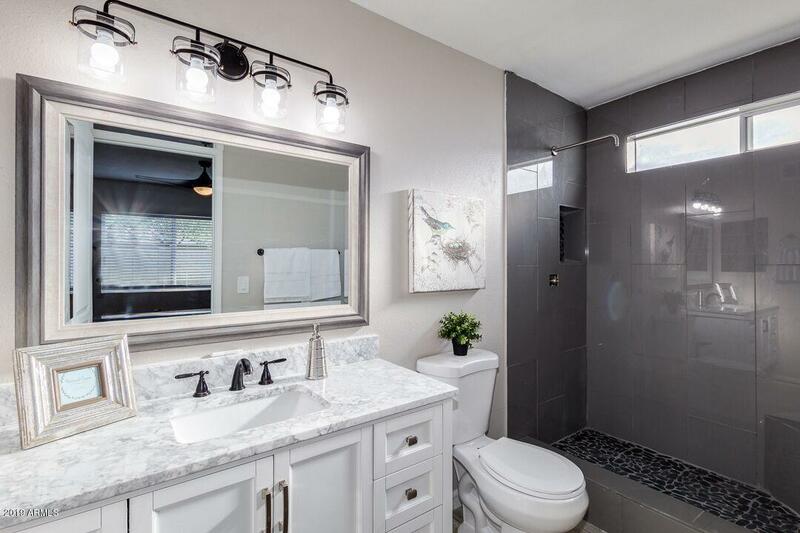 Remodeled bathrooms feature walk-in shower in master bedroom. 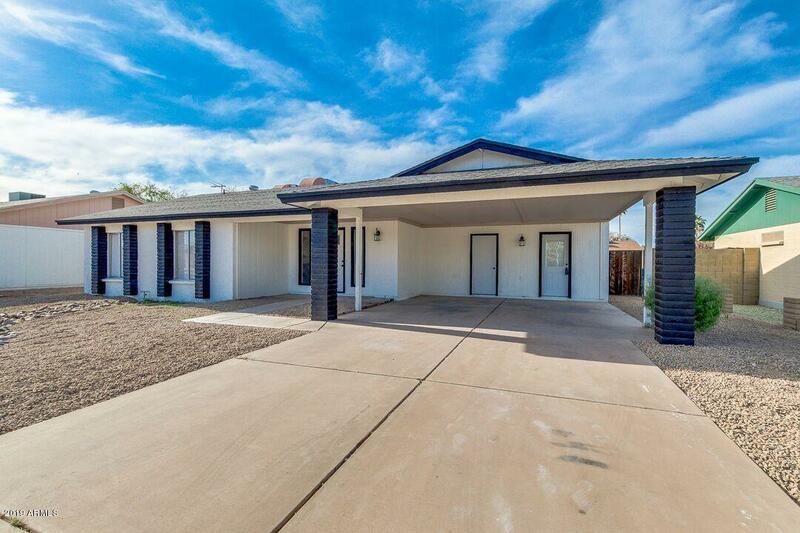 Home has new paint inside and out. 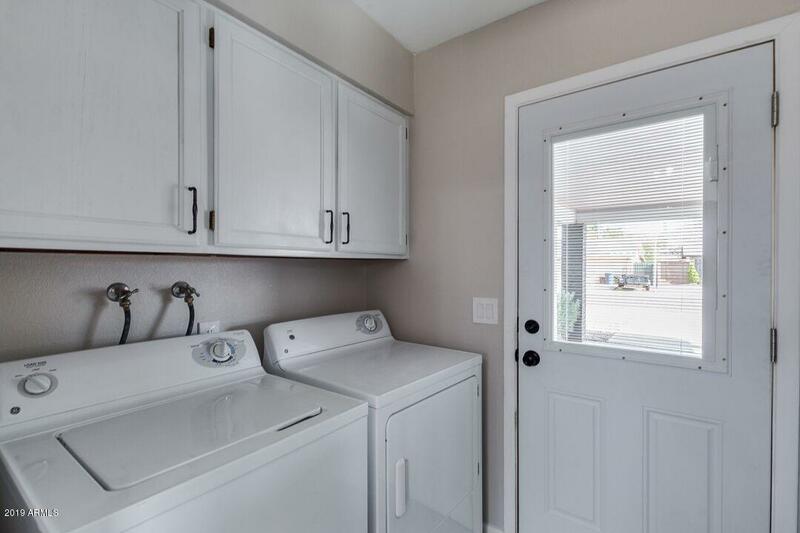 Patio door off kitchen offers views of the large backyard.